We have to admit that, while there are some people who are clearly getting annoyed with the amount of comic book movies we are getting on such a regular basis, we love getting to see more and more of our favourite comic book characters coming to the big screen. We have already seen so many impressing in their roles and we are looking forward to seeing even more coming in the future. 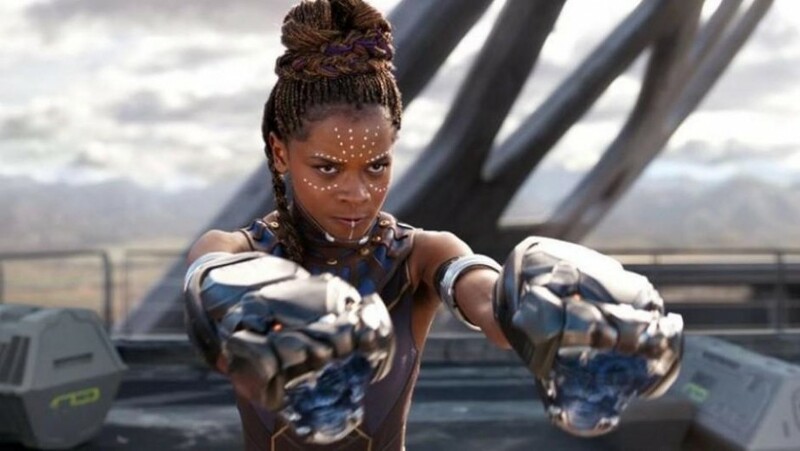 British actress Letitia Wright has enjoyed a successful acting career to date and she now plays the role of Shuri in the Marvel Cinematic Universe, making her debut as the character in the Black Panther movie. Letitia will reprise the role for Avengers 4 and, while we are still some way away from getting to see the film hit the big screen, the actress has admitted that she had a great time working on the film. 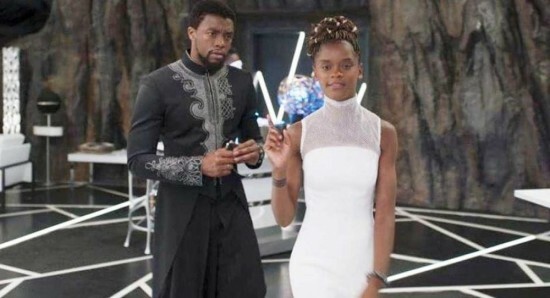 While it is fair to say that Letitia Wright enjoyed getting to work with pretty much all of the stars of the Marvel Cinematic Universe, it seems that there is one star in particular who she loved getting to work with. Letitia says that she had a great time working with Guardians of the Galaxy actor Chris Pratt, sharing just what he is actually like on set. Wright was chatting to the guys over at comicbook.com, when she explained to them, "Chris Pratt was genuinely a great person. He would like give me bible scriptures out of nowhere and then do a dance and leave. He's great. 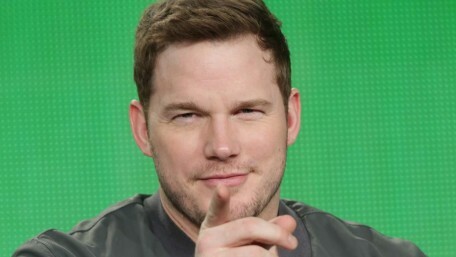 I love Chris Pratt." Avengers 4 will hit the big screen on April 26, 2019 in the UK and May 3, 2019 in the US. Chris Pratt, Zac Efron, Megan Fox: Who should replace Harrison Ford as Indiana Jones?